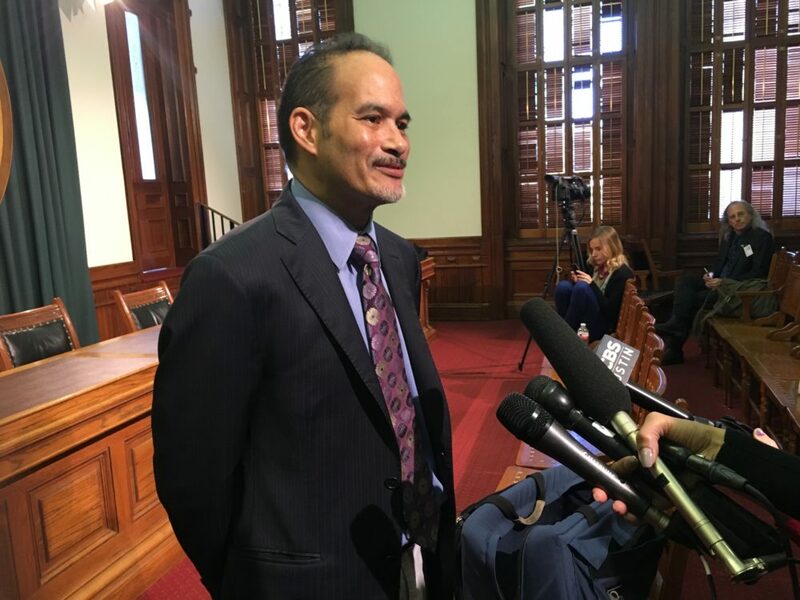 State Representative Garnet Coleman, D-Houston, talked with reporters in Austin during the 2017 session. 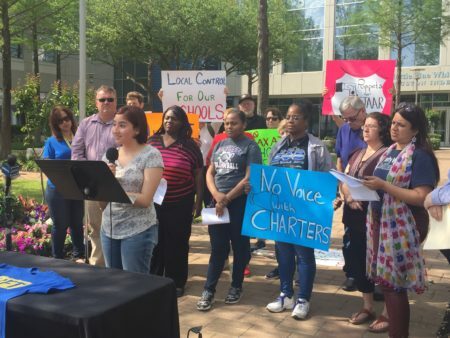 What happens to the Houston Independent School District is largely in the hands of state education officials now, because of a recent law that triggers penalties for failing schools. But some think there’s another way — one that leads straight to the Texas Legislature. 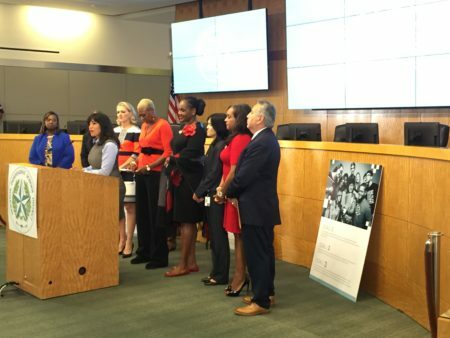 “Let us get back into session and change this law and give HISD a waiver,” said state Rep. Garnet Coleman, a Houston Democrat who represents one Houston school on the state’s watch list, Blackshear Elementary in Third Ward. 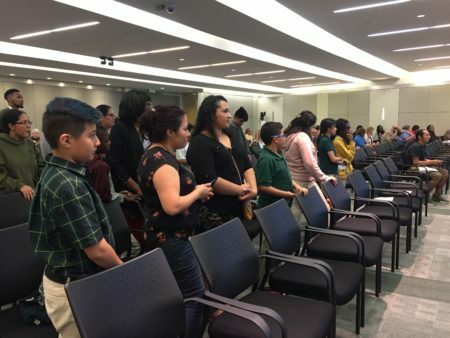 The problem is that state lawmakers won’t meet again until 2019 — way past the deadline for Education Commissioner Mike Morath to enforce penalties if Houston’s struggling schools don’t improve this year. But Coleman said that the commissioner can stall until lawmakers fix what he calls extreme consequences. He pointed to other times state agencies have delayed implementing laws for various reasons. Coleman said that once in session, he wants to repeal the entire law, known as HB 1842, or revise it so districts have more options to improve low-performing schools. “We should try something that doesn’t disrupt the community first. 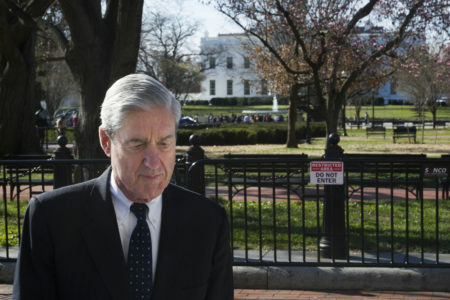 Maybe we needed a gun to our head, but I don’t believe you burn it down to get it there,” he said.